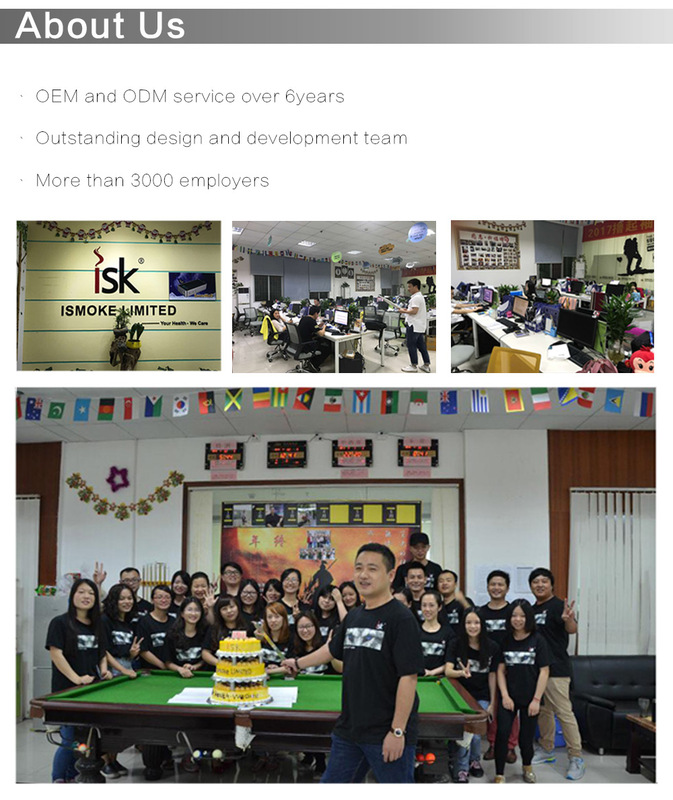 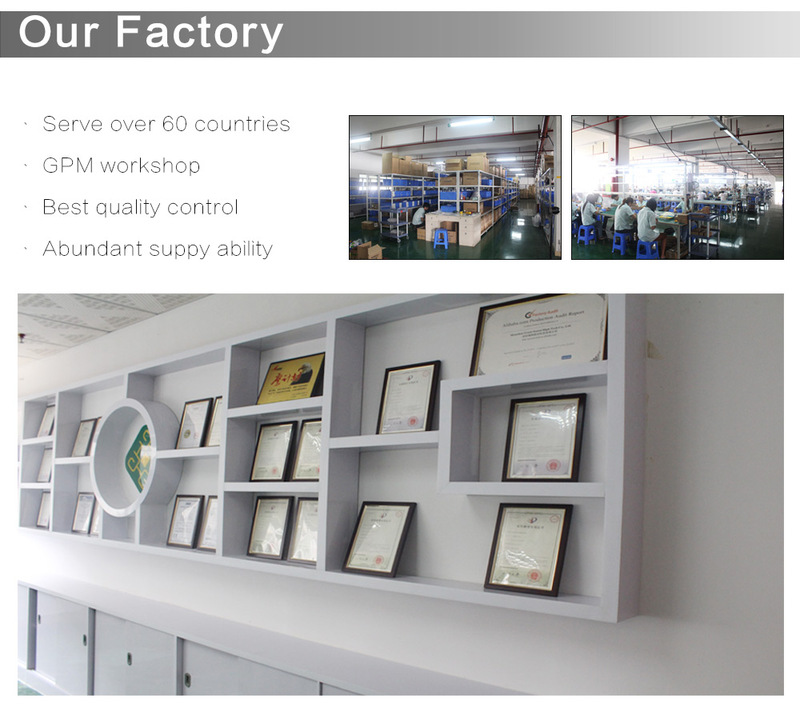 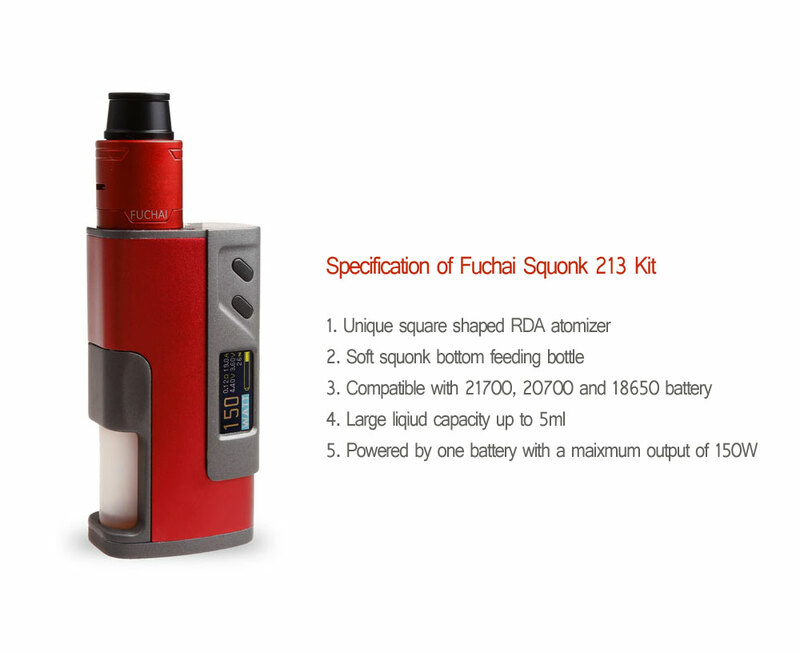 Fuchai Squonk 213 Kit is latest squonker device from Sigelei which is compatible with 21700,20700,18650 battery. 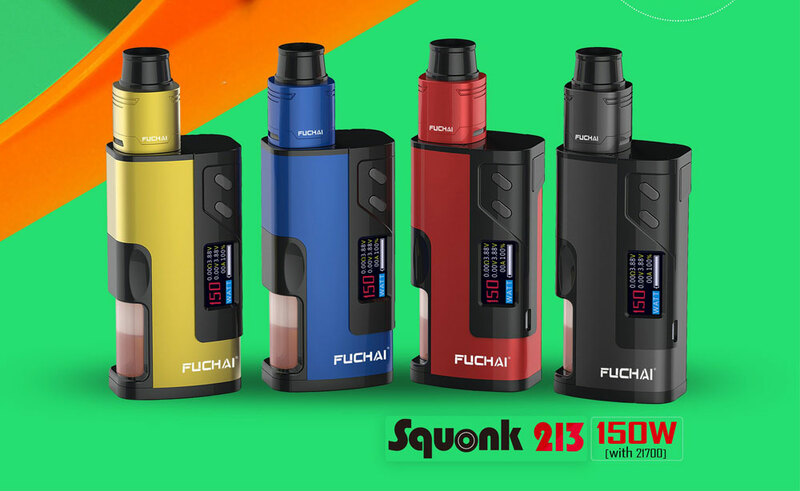 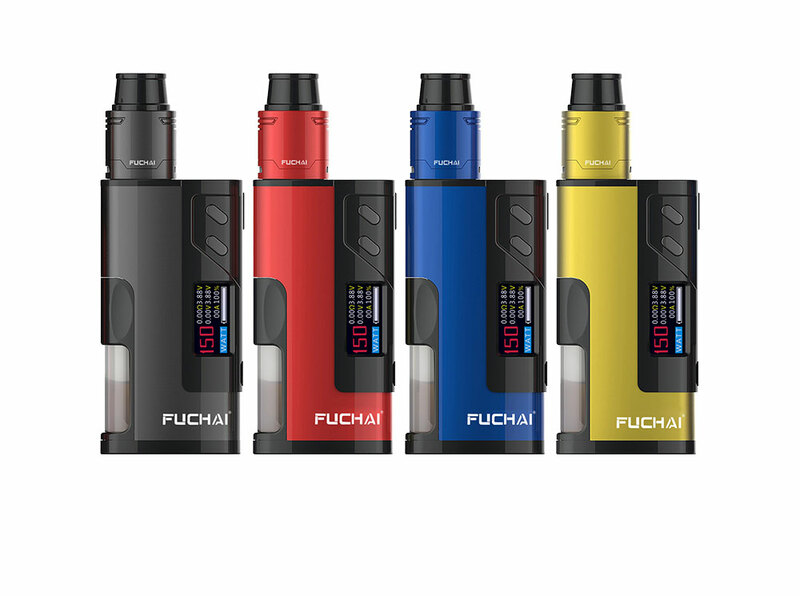 Fuchai Squonk 213 Kit comes with POWER, Ti1, Ni200, 304, 316 and 317 modes, and the maximum wattage can go up to to 150W with the super power 21700. 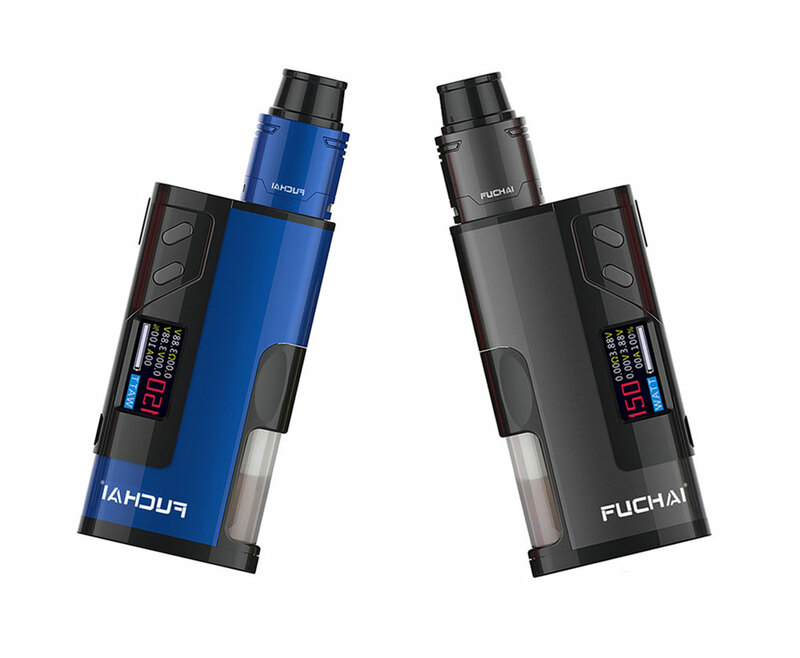 The squonk bottle with 5ml large capacity is designed to meet your daily vaping needs.le, two post build deck incorporates a 9.25mm deep oil well that caters to a 2ml oil storage capacity for added convenience. 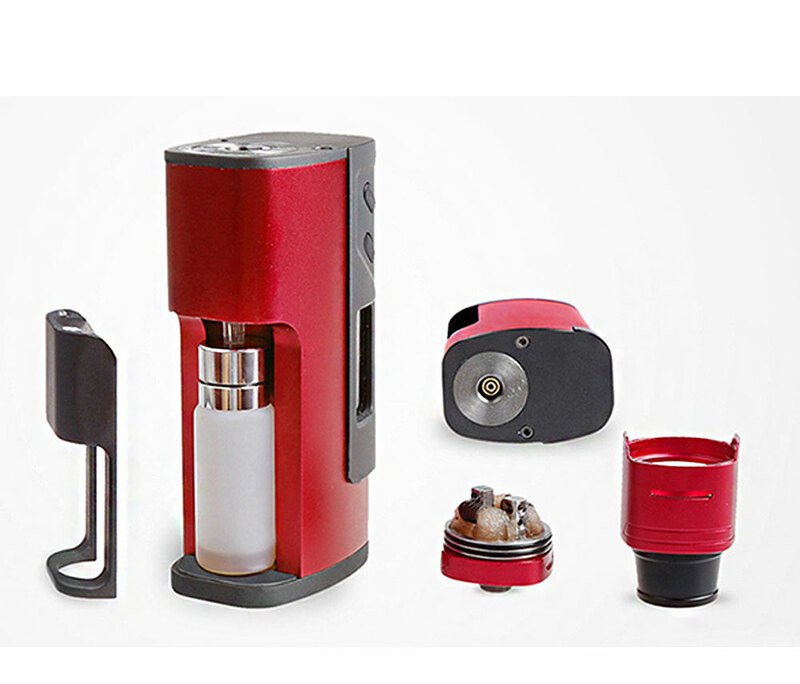 Added to this, bottom airflow control and a short top cap contribute to excellent vapor and flavor outputs. 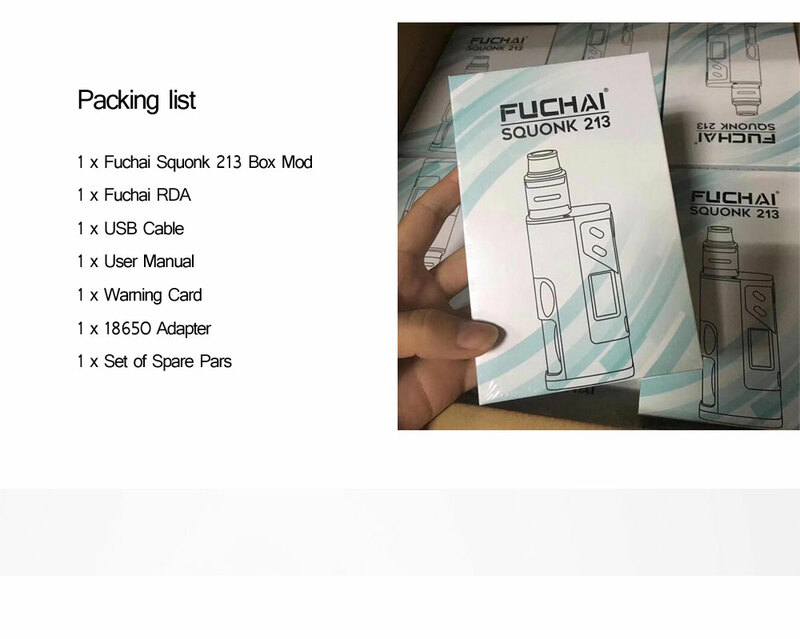 Click the button below to add the Original e-Cigarette vape kit Sigelei Fuchai Squonk 213 Kit with 5ml Squeeze oil storage tank compatible with 21700,20700,18650 to your wish list.